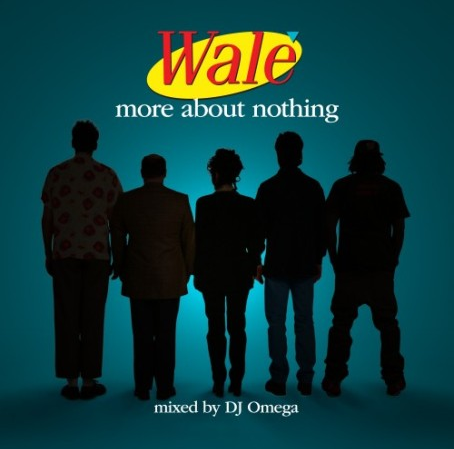 Wale has been in heavy rotation, August 3rd, 2010 when he released his latest mixtape “More About Nothing” with features of Rascoe Dash, Tiara Thomas, Avery Storm, Wocka Flocka, Dre from Cool & Dre and more. The songs I really like are “Ambitious Girl” “The Trip (Downtown)” and “Manipulations part.2” Yes, I am a fan of Wale’s sensitivity to his fan and especially his women. I would loved to hear him do spoken word because he really is dynamic artist! Give a listen!